As citizens of West Virginia, we live in an area comprised of various manufacturing plants, chemical plants and coal mines. There is a potential for numerous injuries to occur as a result of just one negligent action. Mass tort litigation provides the victims an opportunity to sue as a large group, rather than as individuals. A properly organized mass tort lawsuit can provide a cost effective means of litigation for those involved. With a large group showing similar harm, proof of claims is often easier and the defendants will feel more pressure to settle. These types of actions require experienced and knowledgeable legal counsel. 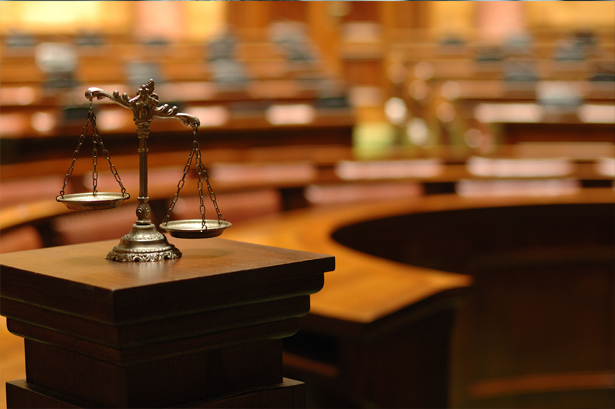 At Woelfel & Woelfel, we pride ourselves on our ability to organize and orchestrate a successful mass tort process. We have successfully litigated on behalf of 197 plaintiffs in a collective legal action involving a chemical spill. Experience and resources allow us to obtain maximum recoveries for multiple claims arising from the same negligent action. A mass tort is a type of class action lawsuit. These lawsuits are often brought against companies by a group of consumers or customers who feel that they have been injured by a company’s actions. They may become jury trials if a resolution can’t be found prior to a trial. A successful class action lawsuits awards damages to the plaintiffs. These awards are spilt into two portions: punitive and compensatory damages. Compensatory damages address actual damages and the costs involved while punitive damages are awarded as a form of punishment for the company at fault. Woelfel & Woelfel has the experience and resources to deal with the complex legal area of mass tort litigation. If you or a loved one has suffered from an injury common to a large group of people, call our office immediately at 803-6249 for a Free Case Evaluation.